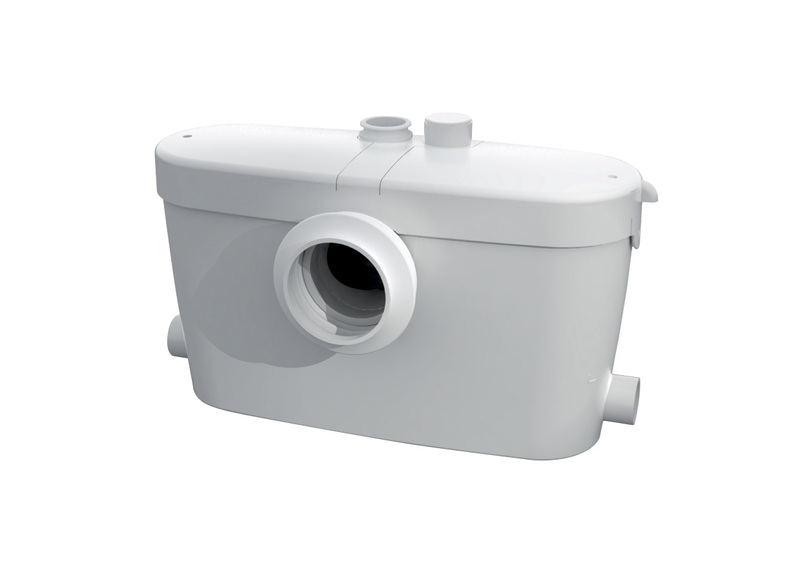 Saniaccess 3 is an external macerator that can be used to install a complete bathroom and can handle the effluent from a toilet, sink, bathtub and/or shower. The Saniaccess 3 can pump upward to 15 feet and/or 150 horizontally (with gravity fall). It connects to Saniflo’s rear discharge toilets, as it uses much less water than a regular toilet at 4.8 litres per flush. The Saniaccess 3 incorporates a shredder blade system designed to accept the accidental flushing of sanitary items. As water continues to become a scarcer natural resource around the globe and in North America, in particular, it may only be a matter of time before Canadian provinces begin adopting more stringent water-efficiency standards for commercial buildings.